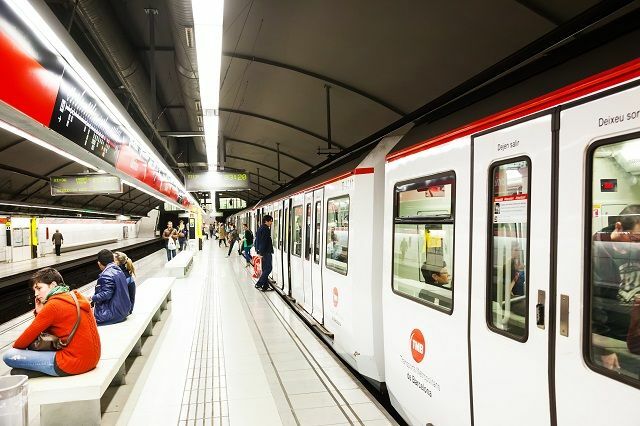 Barcelona is a city that knows about the importance of public transportation. In that sense, the entire city is reached either by Metro, Bus or Tram. On the other hand, driving in Barcelona has its complications. Actually, many people who own a car will use it most likely on nearby escapades, but not so much to move around the city. 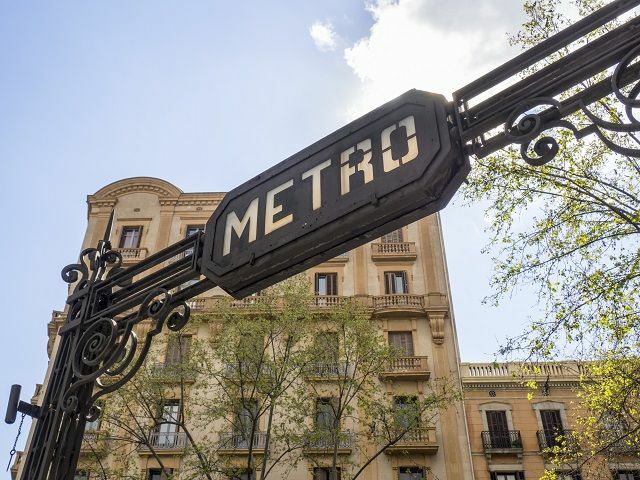 Learn how to move around Barcelona by public transport and make the most of your trip. Barcelona features three main transport systems: metro, bus and tram. All systems use the same transport ticket and were designed as a network that covers the entire city and the outskirts. The metro is the most popular transportation system in the city. Overall, is the fastest and easiest way to move around Barcelona. 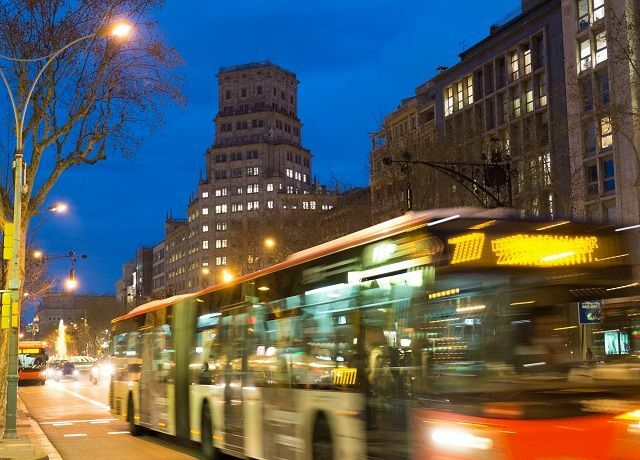 More than 200 bus lines and 17 night routes operate in Barcelona, making it a fast and unexpensive way for getting to your destination, anytime of the day. 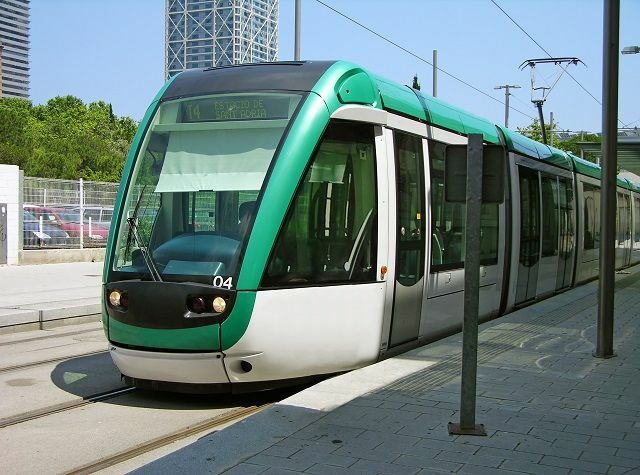 Even though the Tram in Barcelona doesn’t cover the entire Barcelona surface, it services some areas of the city not well connected in the past. The Barcelona Tram is extremely modern, works smoothly and it’s very pleasant to use. 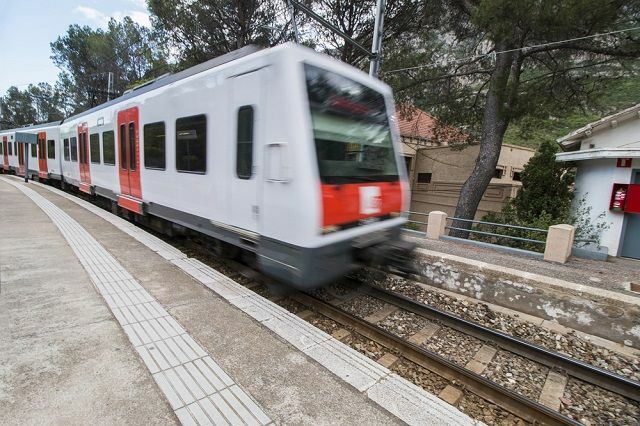 The FGC Railway (Ferrocarriles de la Generalitat), is a network of urban and suburban trains that connect Barcelona with other cities in Catalonia, such as Sant Cugat, as well as touristic areas like Montserrat. These transport systems service mainly touristic spots in the city. 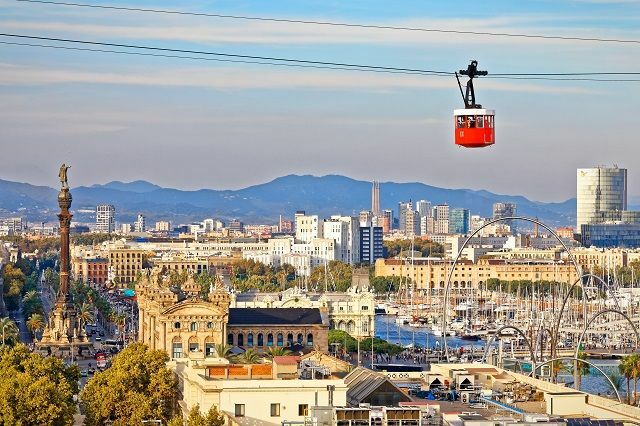 You can get to Montjuic, Barceloneta or Tibidabo whilst enjoying the best views in Barcelona. Barcelona is a bike friendly city, especially in recent years, thanks to the city’s effort in mantaining and creating new bike routes. 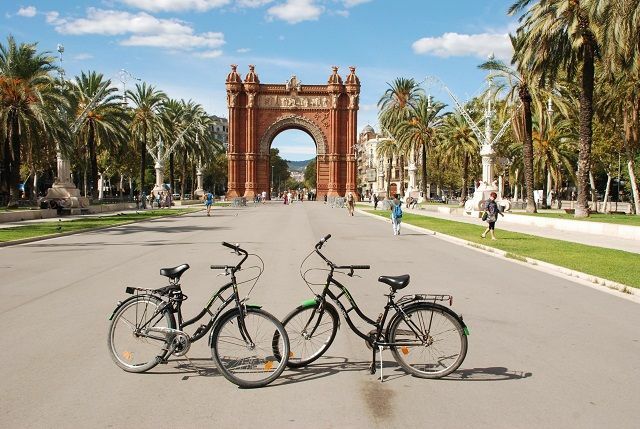 If you rent a bike, you can move around Barcelona pretty much everywhere. 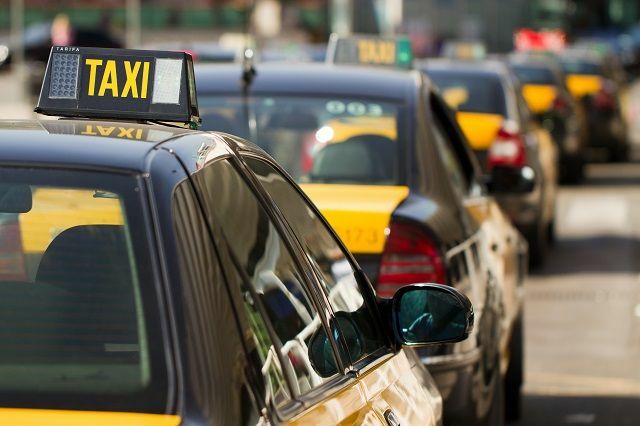 Taxis in Barcelona are plentiful and non expensive, so it’s the best choice for a quick trip. It’s also the fastest way of getting to the airport from the city center (aprox. 30€). 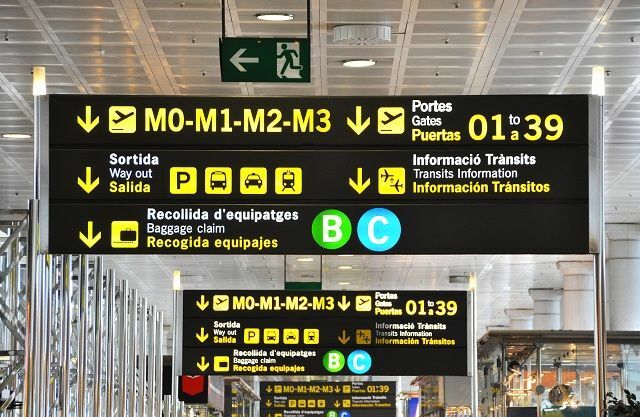 Here you’ll find all information you need about getting from Barcelona airport to the city center, as well as how to get to Barcelona from the Cruise Port. There are many ways of getting from El Prat Airport to Barcelona. We have compiled a list of them so you can decide which one suits you better upon your arrival. Check it here.